Speak to us now for a quote. Short or long term rentals. 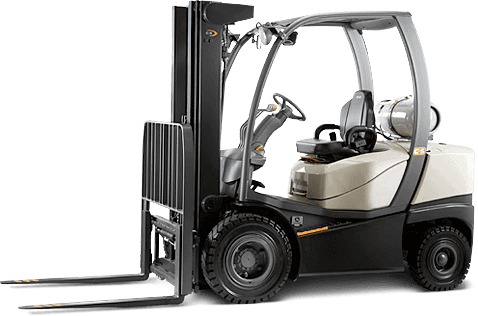 If you need a forklift we are able to deliver any forklift you buy or hire to anywhere in Sydney. Talk to our friendly staff to learn about delivery and transport options. We have a large selection of batteries available for all models of forklifts that we supply. Talk to our staff today to ensure you get the correct battery for your forklift. 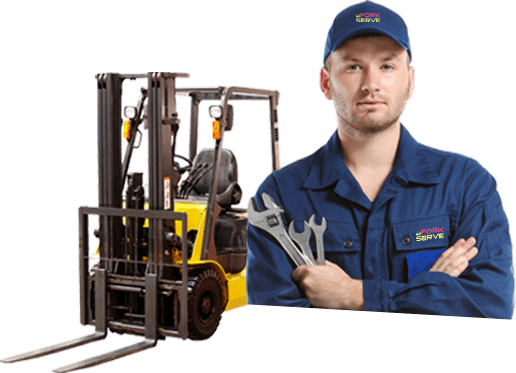 Our knowledgable staff can assist you in making sure you get the help you need in selecting a forklift to buy or hire and making sure your forklift stays in perfect condition. 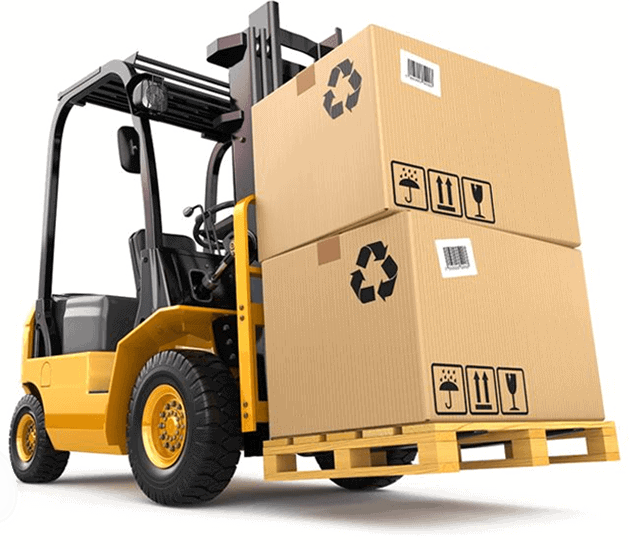 Do you need new parts for your forklift? Maybe you’re considering upgrading to better quality parts so they last longer. 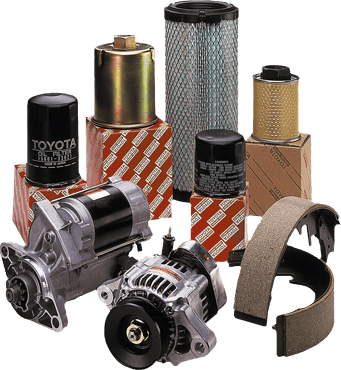 At ForkServe, we have forklift spare parts on-hand and ready to go for all different makes and models. 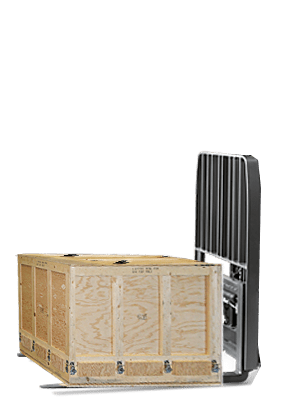 We can send these parts straight to your location, or you can bring your forklift to us and our professional and experienced mobile mechanics will fit it to your forklift right on site. 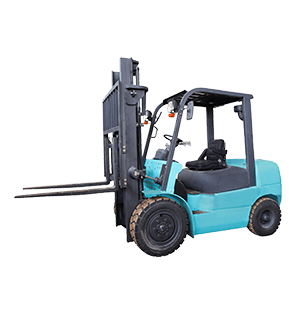 Sydney's Best Forklift Hire Deals! 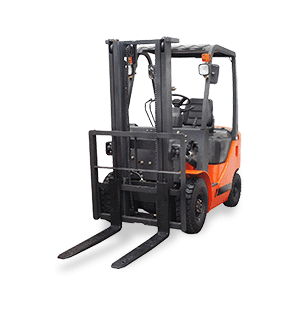 Forkserve are a leading full service forklift provider. Our team of expert technicians are ready to service/repair your existing equipment onsite and on-time. 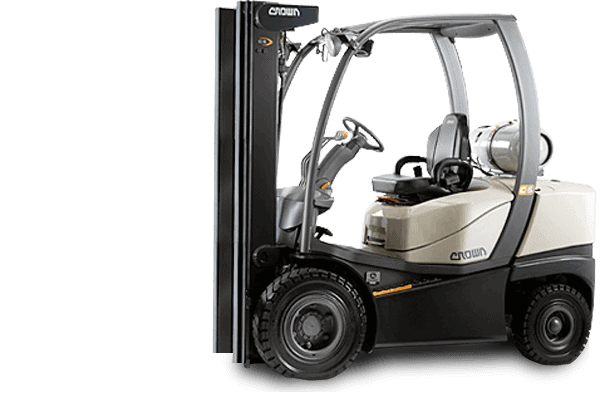 We have an extensive range of quality new and used forklifts for sale and hire. 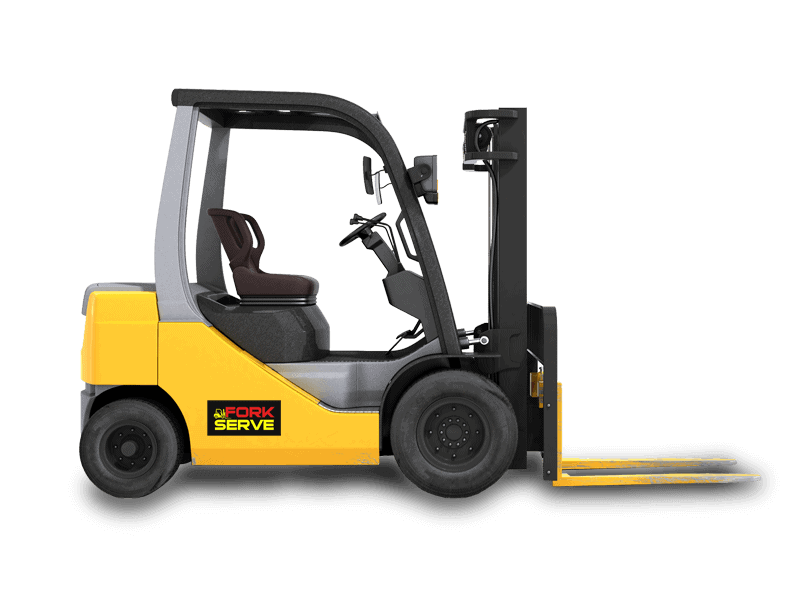 Forkserve are a leading full service forklift provider. Our team of expert technicians are ready to service/repair your existing equipment onsite and on-time. We’re the exclusive NSW Dealer for Heli Forklifts and have an extensive range of quality new and used forklifts for sale and hire. We understand that different jobs in and around Sydney require different attachments to complete the job in a timely manner. We have an extensive collection of forklift attachments available, and we also keep a range of attachments available for different brands and models. You can get extra long tynes, a double pallet handler, jibs, rotators, safety cages, white goods clamps and much more all in one, convenient place. If you need specific attachments, all you need do is ask. Having quality tyres on your forklift can help to ensure that it can handle different terrain without getting stuck or bogged down. You want to replace and upgrade your tyres from a reputable and dependable dealer, and this is what you get at ForkServe. We have a stock of forklift tyres available for all forklift models, makes and brands. 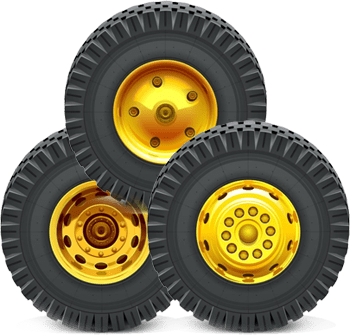 This includes all-terrain, off-road, pneumatic, polyurethane, rough terrain, solid (puncture proof) and standard or press on. We have tyres for everything from a large container forklift to a pallet jack and everything in between. With our flexible leasing options, you could hire for a day, a week, a year, or as long as you want. Selecting the right equipment for your business is essential in gaining the maximum return on your investment. But achieving great value for money isn’t just about getting your purchase or rental at the lowest price. There are critical areas that you need to consider if you are to get the machines that best match your workload. 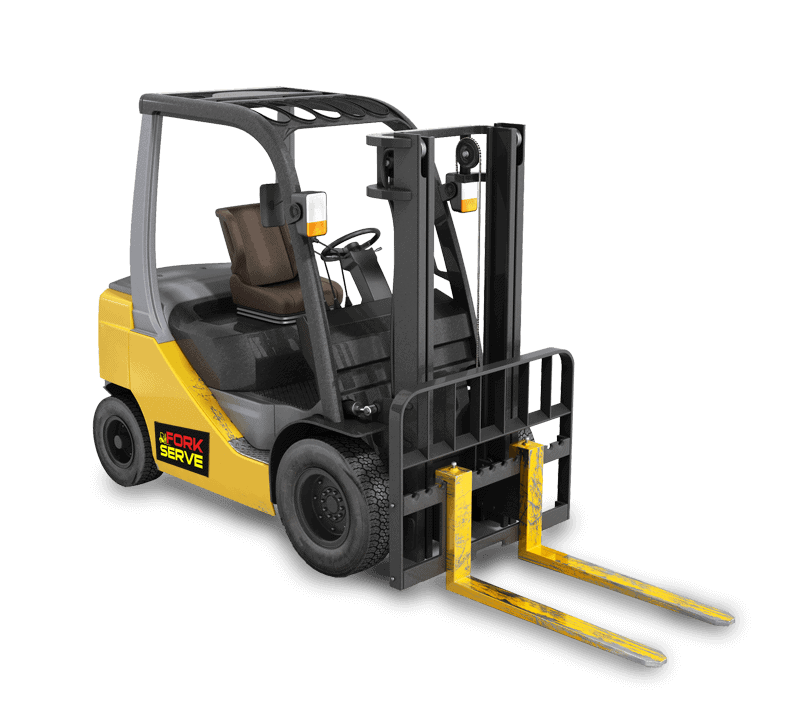 Forkserve offers amazingly competitive rates to repair and service all models of new and used forklifts. Forkserve stock an extensive range of forklift spare parts; supplied and fitted by our mobile mechanics. 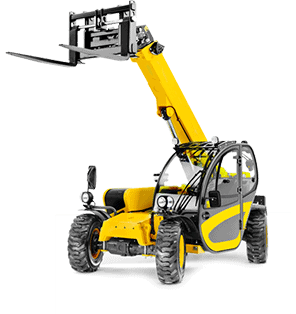 Forkserve have a huge inventory of forklift attachments, suitable for all makes and models of forklifts. 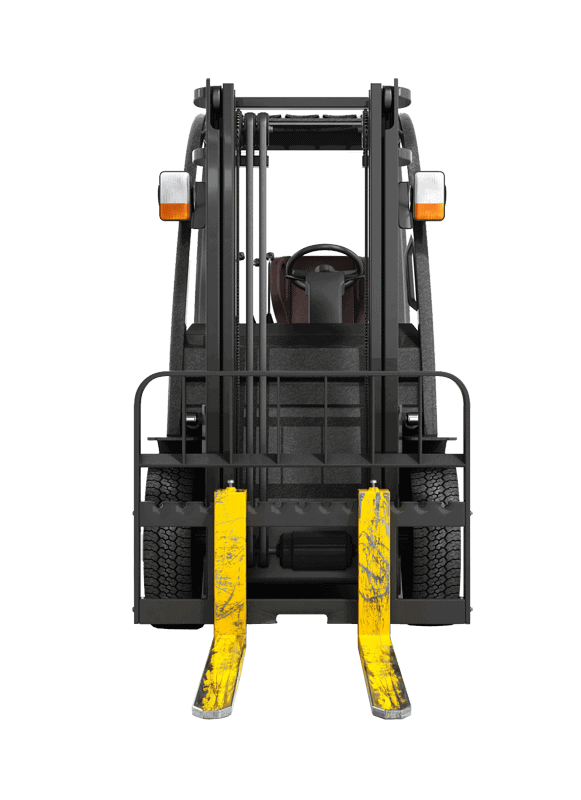 A: Any type of lifting equipment ranging from a pallet jack to a 48 tonne container forklift. Also, most earth moving equipment, cars, trucks, tow-tugs, travel lifts and non 240 volt cranes. Whether you need a new or used forklift to expand your fleet, you can find it at ForkServe in Sydney. Once you contact us, our sales team will work directly with you to decide and source the correct forklift to suit your needs. We also offer comprehensive financing and leasing packages and after sales service plans. Also, we’ll work with you to ensure that your new or used forklift is exactly what you need to complete your Sydney projects. We’ll cover everything from the battery type and fuel to the forklift size and styles of loads that it needs to be able to carry. We excel at helping our customers find the best machine possible to complete their projects in a timely and efficient manner. 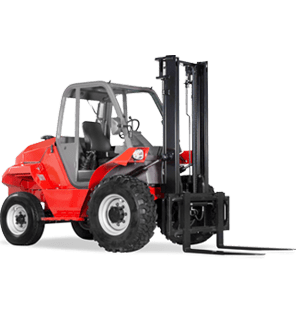 The forklifts that we sell are some of the highest quality in the world, and we’ll work with you to do everything we can to help you save money. This can mean taking advantage of our after sales service plans or simply benefitting from our extremely competitive pricing opportunities.